I've been trying to purchase this movie for years & thanks to Deep 13 movies I finally able to get this D.V.D. to own & add to my movie library. 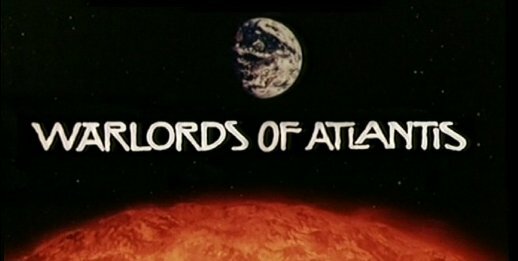 Anyone that's a fan of Doug McClurge's work in the 70's Edgar Rice Burroughs classics turned into movies such as " At the Earths Core"' " The Land that Time Forgot"' & " The people that Time Forgot" will love " Warlords of Atlantis"!!! 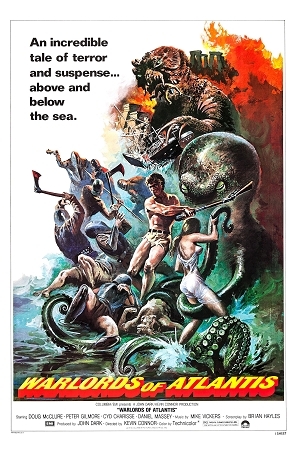 While " Warlords of Atlantis" is not a old Edgar Rice Burroughs classic it is in the same vein as those movies that are full of action, adventure, monsters & some of the finest escapist fantasy that any budget issues are easily forgiven! 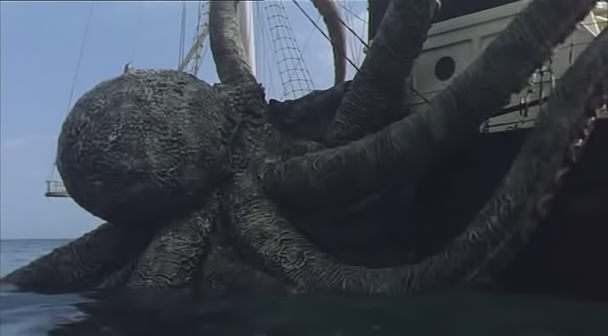 I don't judge movies based on their budgets but on there ability to entertain & " Warlords of Atlantis" does that in spades!!! And yes even though there's battles & monsters its still family friendly...very family friendly compared to todays C.G.I. filled extravaganza's. This is a nice action fantasy for a rainy afternoon or some bitter cold winter night to show the kids what the old school special effects were like. 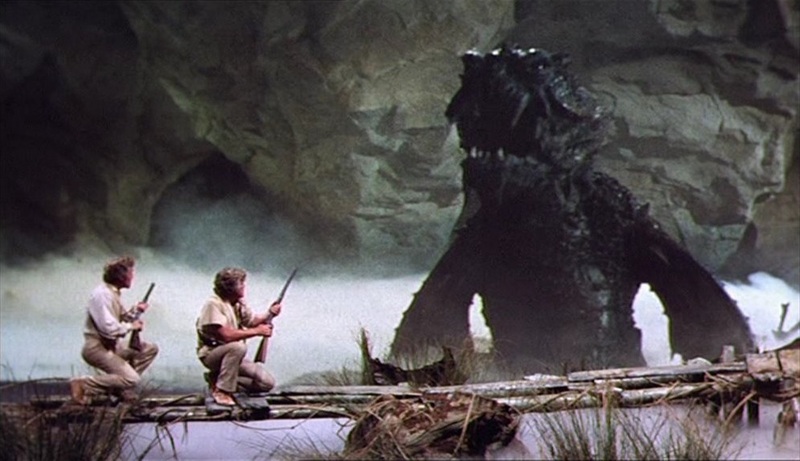 I still enjoy these old films today because they ignite the imagination.